Love paragliding?? 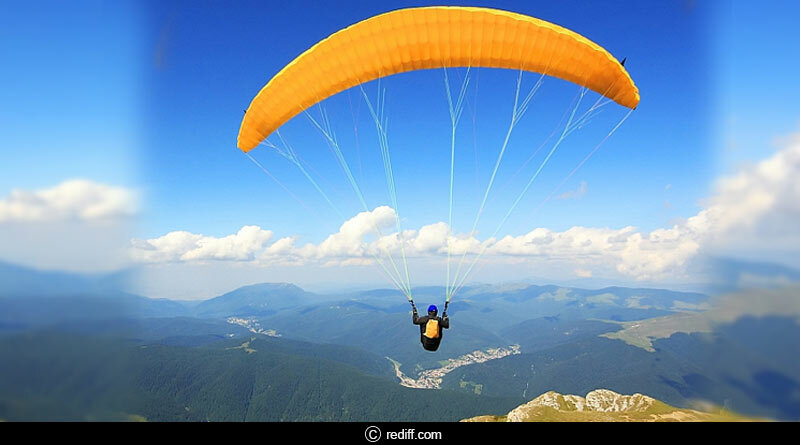 Looking for the best places for paragliding in India? Well, then this article is just for you. With paragliding becoming one of the most indulged in adventure sport in recent time, companies have sprung up around the country, finding the best and most scenic locations that make the experience ten times better. 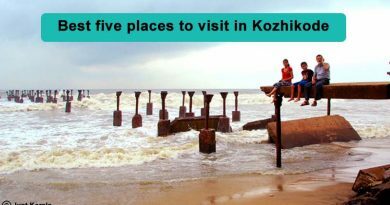 Bringing you exotic locations from around India, we get you the 5 best places for paragliding in India to soar your wings at. Fly like a bird at these gorgeous destinations as you partake in the exhilarating paragliding experience. Renowned as one of the best site in not just India but Asia as well for paragliding, Bill Billing located in the beautiful state of Himachal Pradesh is a paragliders drug. Set in the background of huge mountains, greenery, lakes and amazing weather, everything is in sync to make your paragliding experience the best one. You take off from Bill and travel a course of 14kim before eventually landing at Billing. 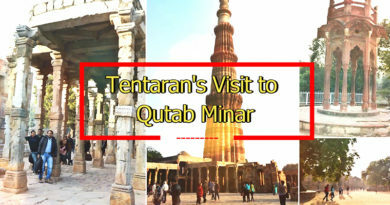 Best time to travel is from October to mid-June. Located nearby our favourite adventure destination Rishikesh, Kunjapuri is easily accessible which makes it a heavily visited area by adventure sport junkies. The picturesque destination offers panoramic, 360-degree views of snow-capped mountains that are sure to steal your breath. Another advantage of this location is the other sports on offer, ranging from river rafting to bungee jumping. 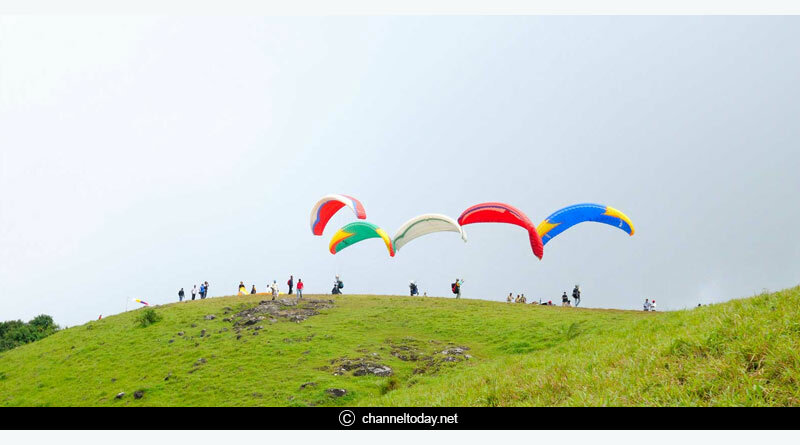 Surrounded by the glistening Pavana Lake, forts and some of the best architecturally designed monuments, Pavana in Maharashtra is a delightful destination to indulge in paragliding. Located 1200m above sea level, this fantastic weekend getaway offers amazing weather throughout the year. The plateau region of hills surrounding the area is the second largest in area and makes for an amazing destination to paraglide in. Shifting to the southernmost state in the country, Vagamon in Kerala is a delectable hill station. Offering paragliding is just one of the many incentives to visit the place. October to March offer temperatures of 10-23 degrees with a light breeze which make paragliding a delight. Paragliding packages here start from 3000 to onwards. Famed for its lakes, Nainital has also earned a name as one of the best destinations in the country to paraglide at. Offering taking part in the blood rushing sport from 2000 with beautiful lakes spotting the landscape underneath, paragliding here is the stuff of dreams. 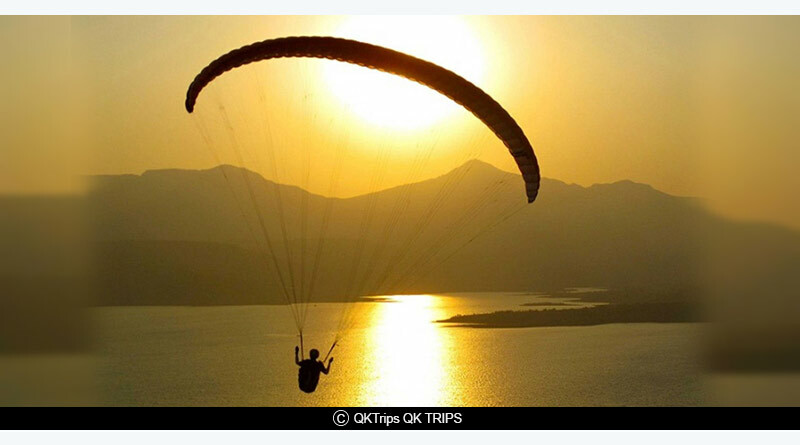 Bhimtal and Naukichiatal are the two locations in the area where you can paraglide for just 1600rs. 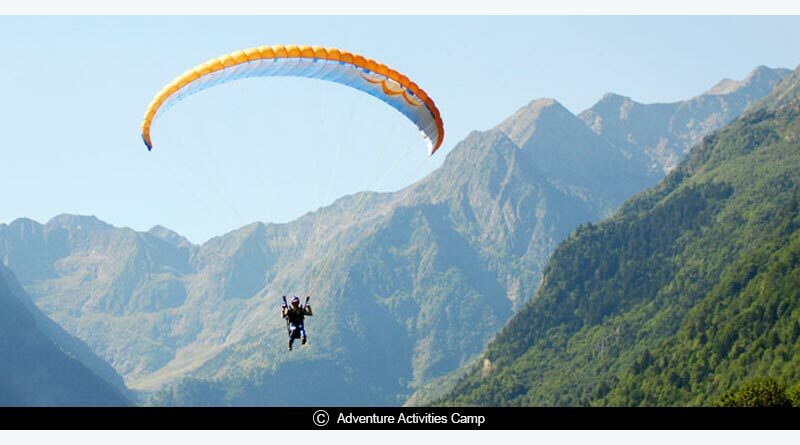 Do let us know if you also know about some more best places for paragliding in India.